delivered, paid for, and evaluated. 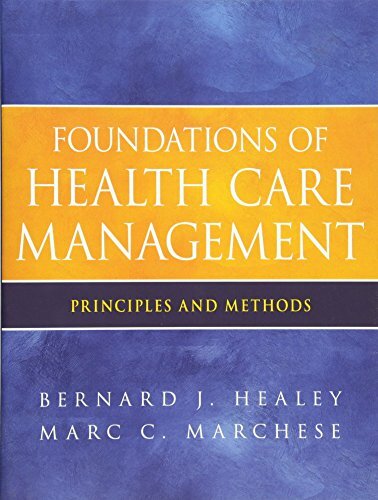 Foundations of Health Care Management: Principles and Methods offers an innovative, concise, reader-friendly introduction to health care management and administration. It addresses the need for new skills in managers of health care facilities and for those planning to enter health care management positions. 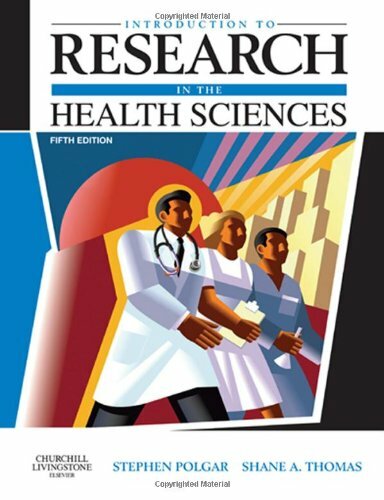 The book covers such critical topics as leadership training, change management, conflict management techniques, culture building, quality improvement, and communications skills, as well as collaboration in the improvement of population health. 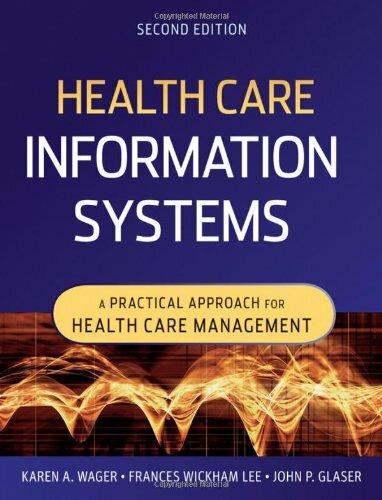 Foundations of Health Care Management also concentrates on innovations and describes steps in the transition to more decentralized and creative approaches to the management of health care facilities. 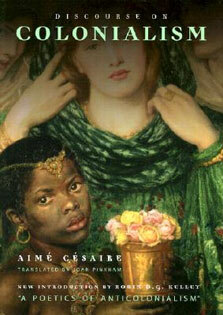 The book covers physician management from the physician's viewpoint, a valuable perspective for health care managers. 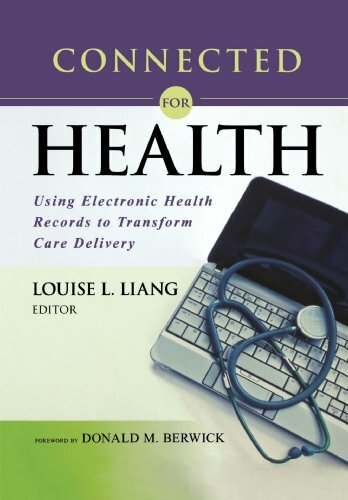 The book serves important dual purposes for faculty and students by providing both insights into the health care field as well as foundational content on essential management and leadership competencies. A full set of support materials is available for instructors at the book's companion Web site.